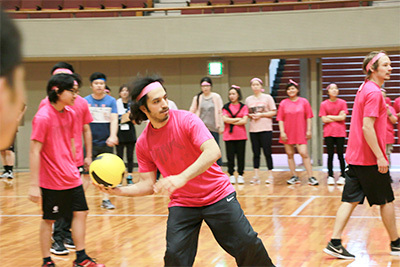 Having fun is an essential part for people’s growth. 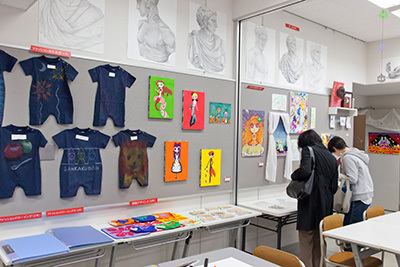 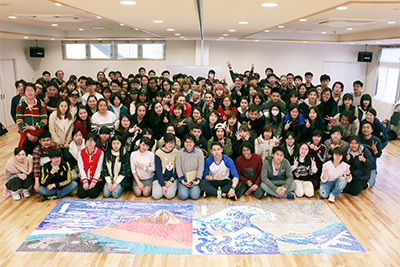 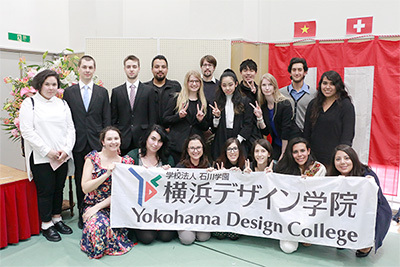 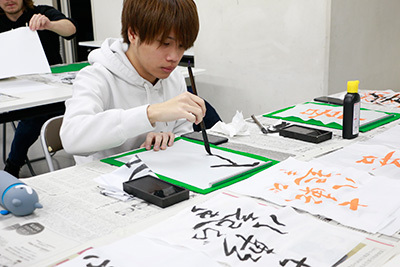 Yokohama Design College offers a variety of events throughout the year to support students’ growth. 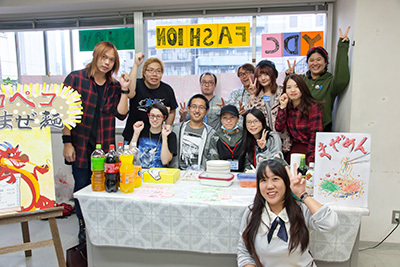 In addition to the support for skill enhancement, such as preparation for qualification and certificate examinations and for a graduate exhibition, YDC also has a number of fun events including the annual school festival where you can have a blast with friends who share dreams with you. 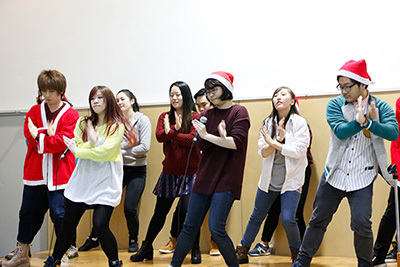 YDC will help you fully enjoy your student life, where you can both learn and have fun. 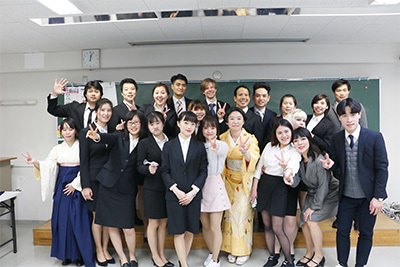 Through the following events, you can deepen your understanding of Japan as well as the importance of the language and communication. 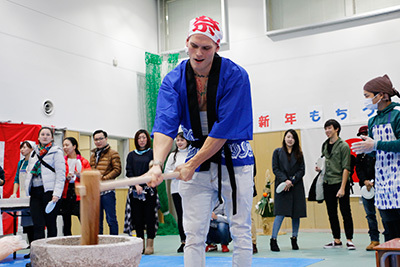 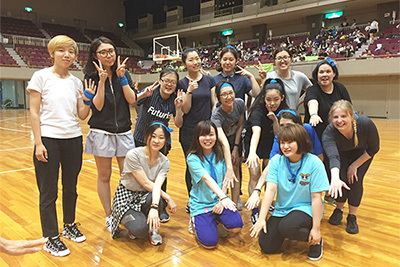 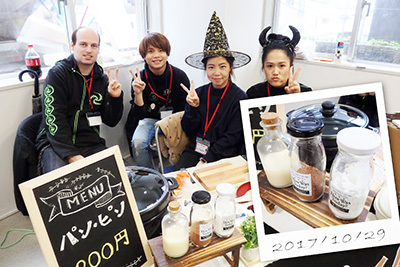 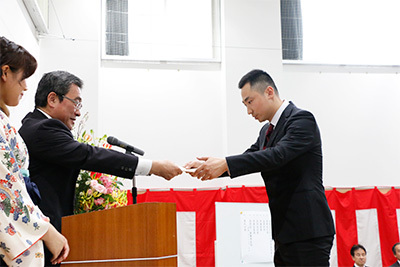 In addition, we organize various events such as sports festivals, school festivals, field trips, visits to Disney Sea, Mochitsuki (rice cake pounding) events, speech contests, graduation trips, and graduate exhibitions.